Call today to schedule your free roof tank piping survey. A breakdown in your existing insulation could result in frozen and bursting pipes leading to costly repairs. Don't wait until your pipes freeze - CALL NOW - preventative maintenance saves money and headaches. 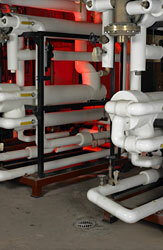 Call to schedule your mechanical piping certified energy appraisal. We will show you how to start saving money now. This is the best free offer possible and the return on investment is amazing! Insulation doesn't cost -- it pays! 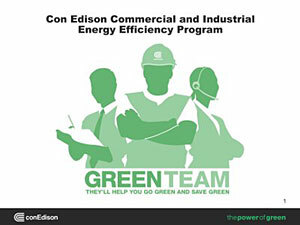 Edison Insulation is proud to be part of the Con Edison Green team.